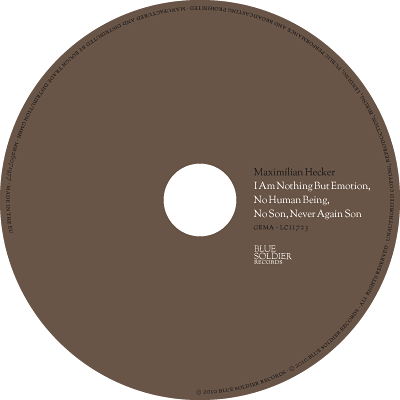 CD cover (jewelbox with booklet) for Maximilian Hecker. 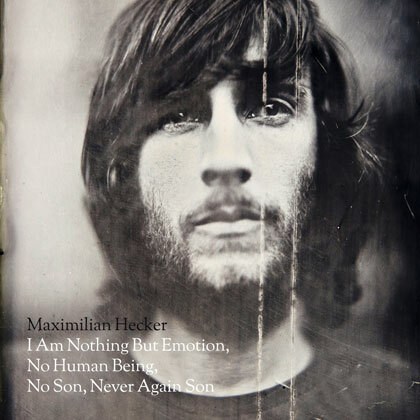 Photo on the front cover by Stefan Sappert. 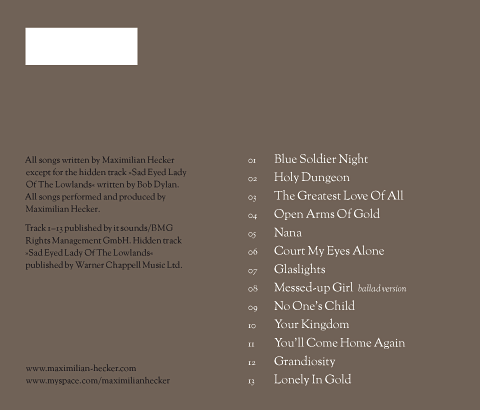 Published by Blue Soldier Records 2010.